The Fiji Military Forces will assist Police should they require. 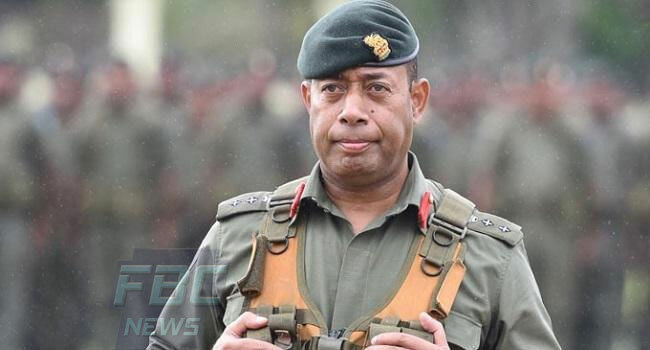 RFMF Chief of Staff Brigadier General Jone Kalouniwai has made this assurance and also confirmed that no military personnel will be on the ground. Kalouniwai is advising the public to ignore rumors being spread by some that army officers will be present at polling venues with weapons. FBC News team confirms that there are no army officers present at any of the polling stations they have visited so far today.